Tadaa! 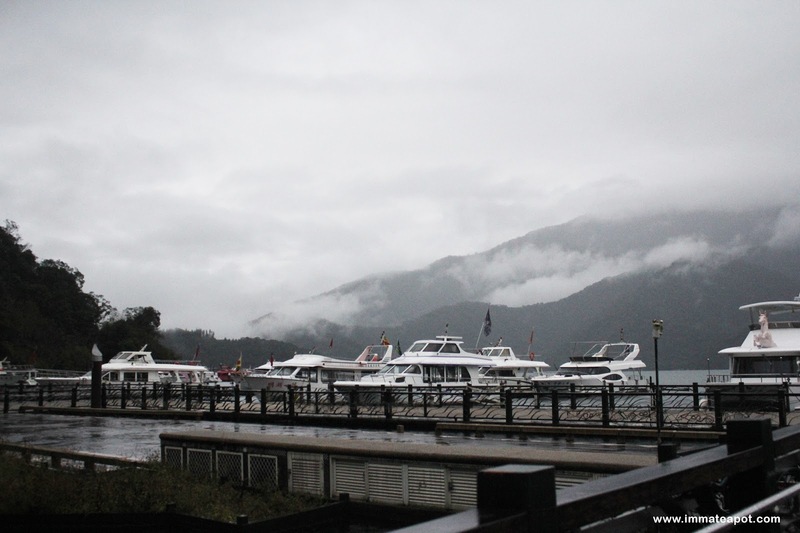 After so long, here's my post on Taiwan Trip Day 3. I was really busy with my final year project recently as this was my very last semester in the university before I head for my internship program, and of course some burdened review post that I stacked behind. All the PR were trying to buzz me every single week :( I felt so sorry for procrastinating all the post. First Breakkie Station, the renowned Soy Bean Milk of Lai Shop 来来豆浆 at Xitun (西屯). Since there were 4 of us and both of the man can eat pretty much, we have ordered quite a number of dishes in this early morning. 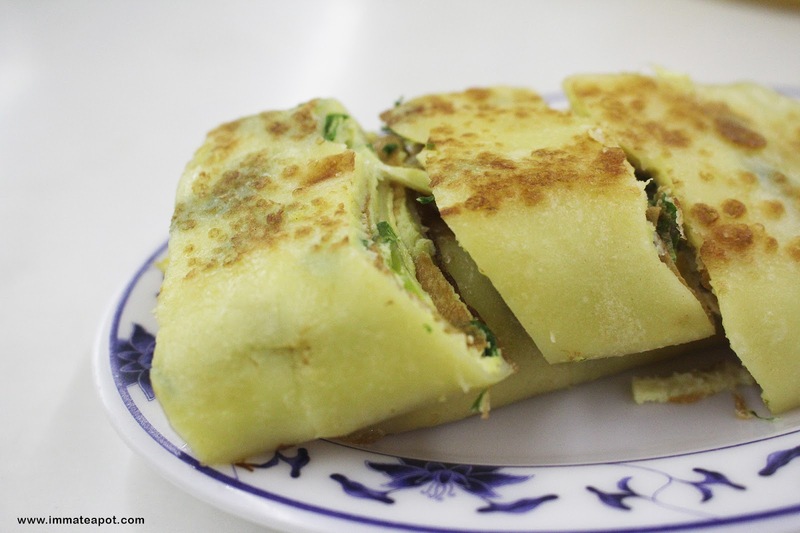 First dish, we have ordered the Taiwan pancake 葱油饼. Second dish, Xiaolong Juicy Bun 小笼汤包. Unlike the 小笼汤包 I first ate in Singapore, there wasn't much soup in this 汤包, I can only taste all the meat. In my impression, there will be some soup-bursting out effect after the first bite on the pao. Quite disappointing though. 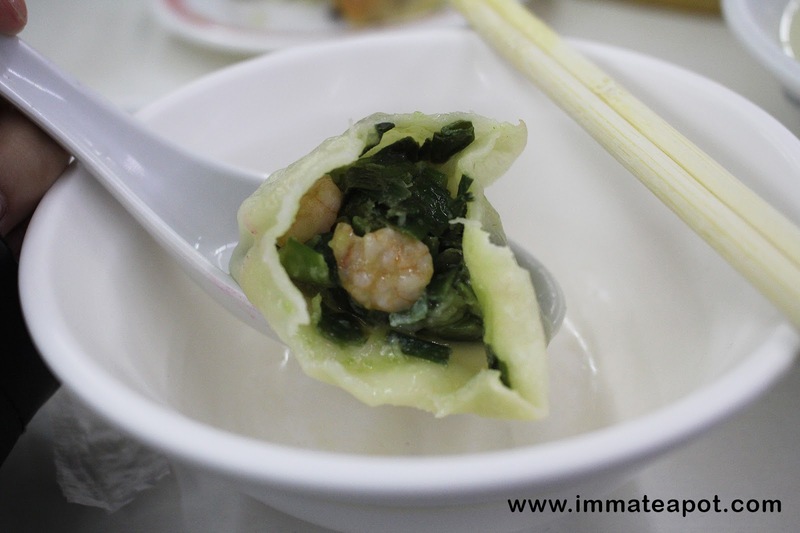 Third dish, dumplings that are filled shrimp and chives 韭菜虾饺. this was my favorite dishes of all as I really love craving on chives. OMG, so much of fillings right?? It tasted good too! 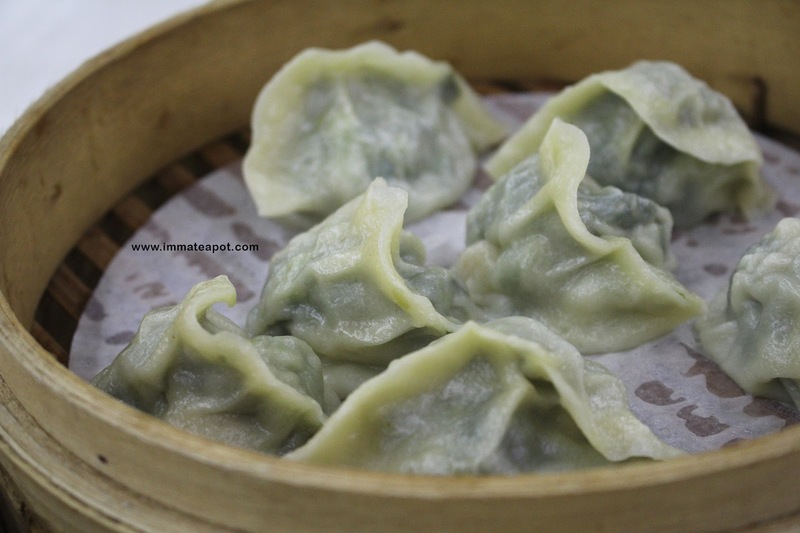 Forth dish, fried dumpling 鲜肉锅贴. 锅贴 is really famous in Taiwan, you can see them everywhere in the night market. I did not try this dish, because it didn't seem tempting to me haha. That's a lot of meat. Last but not least, we have ordered a warm soy milk 热豆浆 and salty soy milk 咸豆浆 (picture above) for this freezing weather. "Actually what is so special about the soy milk here? There is a scorching taste in the soy milk which make the soy milk unique and everyone comes for it. " Anyway, I don't really fancy with the scorching soy milk, I felt it tasted quite weird but it was a great try as it wasn't available in Malaysia. Definitely, the scorching warm soy milk was way better than the salty soy milk. All the food there was just fine. Unfortunately, it started to rain cats and dogs after our breakfast, with no choice we have to visit somewhere indoor. 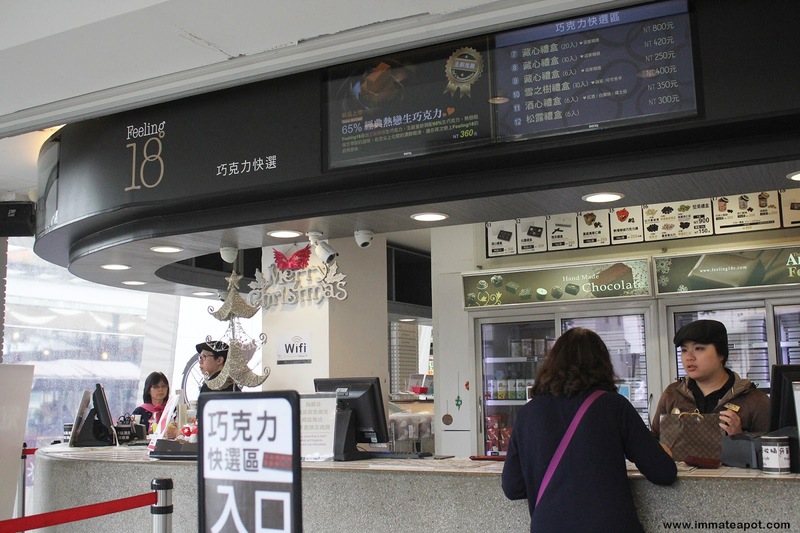 Our Second Station: Salico Foods 大黑松小俩口博物馆 in Nantou, Puli (南投埔里). I was so sorry that I didn't capture much photos here, as it was raining out there but I would love to recommend this place, it was a real great place that worth photograph and visiting. A place in the fairy tale! The toilet was gorgeous too LOL. There were actually a lot of great deals in the museum, which selling all the famous local products in Taiwan like nougat牛轧糖, pineapple cake凤梨酥, sea birdnest 海燕窝 and etc. Since I couldn't captured much picture outdoor, forcefully to capture one indoor pictures to show that I have really visited this place hehe. 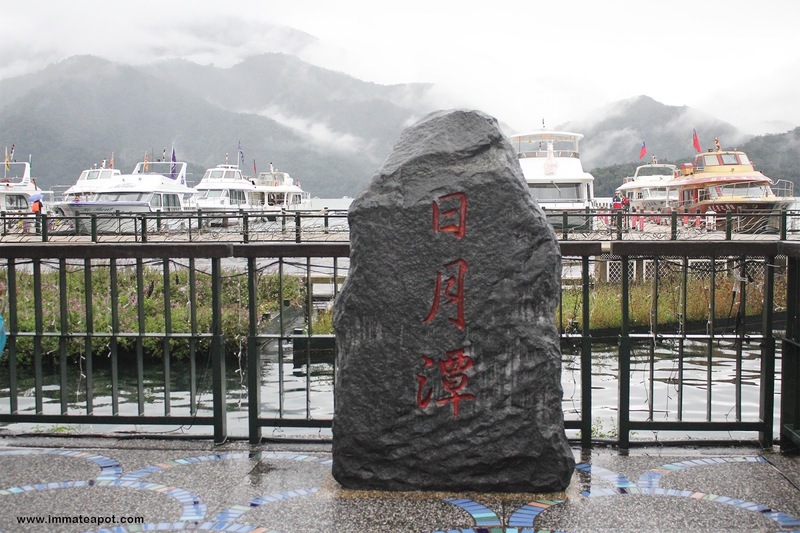 There were few stops for the whole journey, like visiting the temple 玄光寺 and Taiwanese aborigines habitat 伊达邵村. We have visited the temple and it was a different experience as it was so crowded with all the umbrellas and colorful rain coats, rude people pushing here and there. We actually missed the Taiwanese aborigines habitat, as the rain has become larger and we decided to wait in the ship instead. Finally, the rain stopped around 2pm! Feeling 18 Degree was named after the fact of that best temperature for perfect chocolate production, preservation and flavor. From an online venture in 2006, it has established its first store in Puli within a year time. It was now a renowned handmade chocolate shop with the promising of the optimum and premium quality. They are even selling some Taiwanese-style chocolate using the local unique ingredients like Assam Black Tea, Roses and Mulberries! To share the happiness around, the owner has even prepared a rest area (right beside the shop) and a visiting area (right opposite the shop) for the consumers. In the visiting area, there will be staffs that help explaining and showcasing the chocolate, whereby the consumers get to try the chocolate as well as being served with teas and coffee. 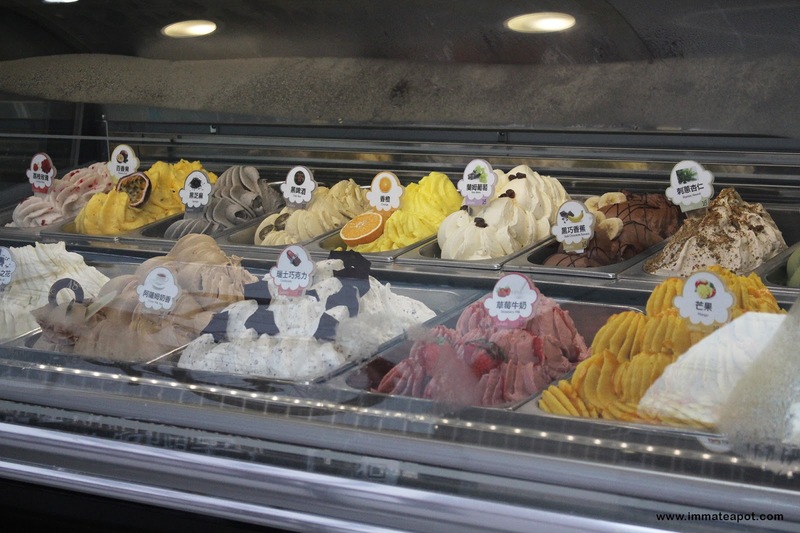 Beside chocolate, they are selling Italian Handmade Gelato too to reshape people's impression towards ice cream where topping up with fresh fruits was the best choice of healthy dessert. This was the real best ice cream I have eaten so far - the heavenly made Lychee Rose + Granizado ice cream. It was an indescribable taste and feeling, everything was just right to the point! MUST TRY! 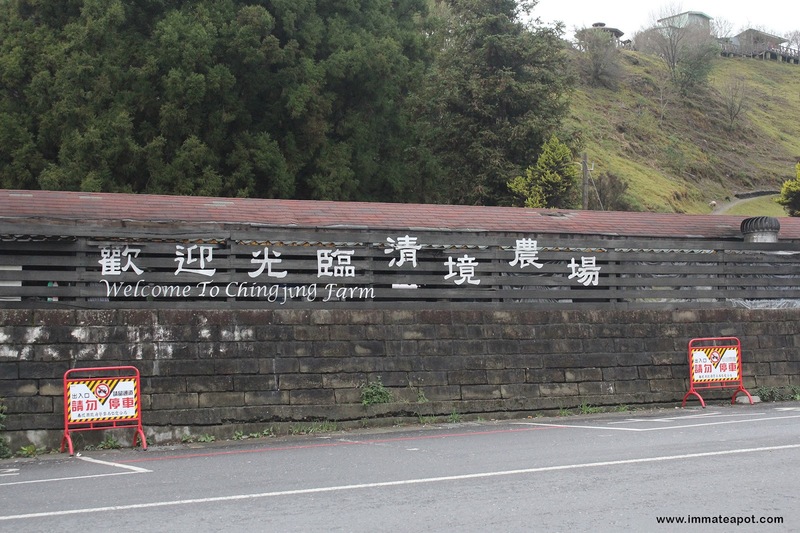 After some ice cream, we were finally at our fifth station: Green Green Grassland, CingJing Farm 清境农场 - 青青草原. Yeah! It's a castle! A cute one though. 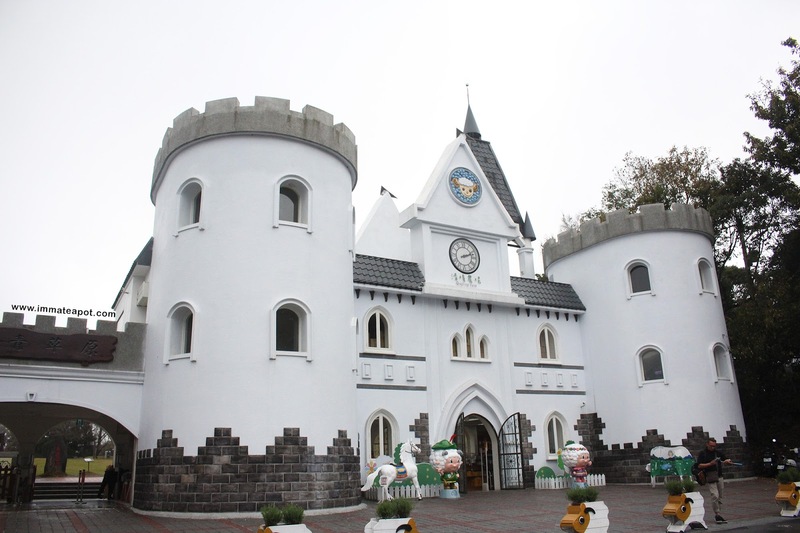 I wonder why there's a castle at the entrance here LOL Guess it attracts the kids a lot and of course MEEEEE. Here's the huge GARDEN behind the castle. Spot the lovely couple. I wish I could travel the whole world with my beloved man. Our foot print in Taiwan. 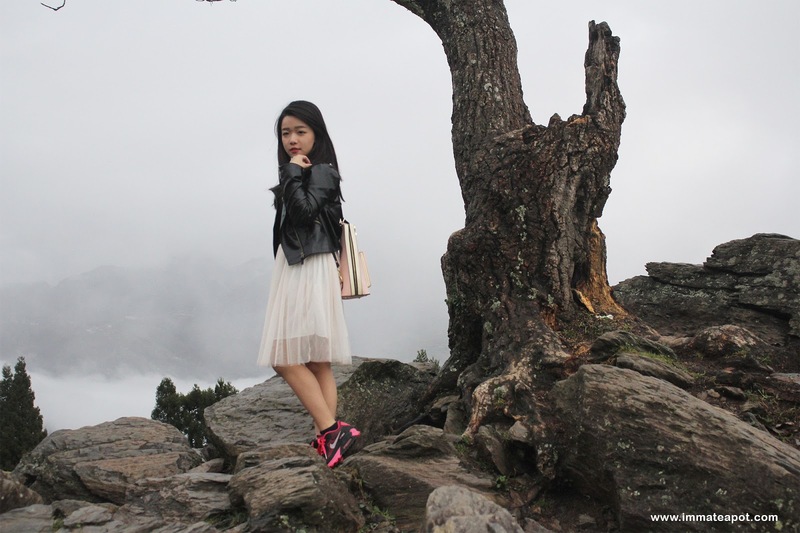 It was so foggy after the rain, super windy and cooling, adding a little mystery sense to the whole environment. 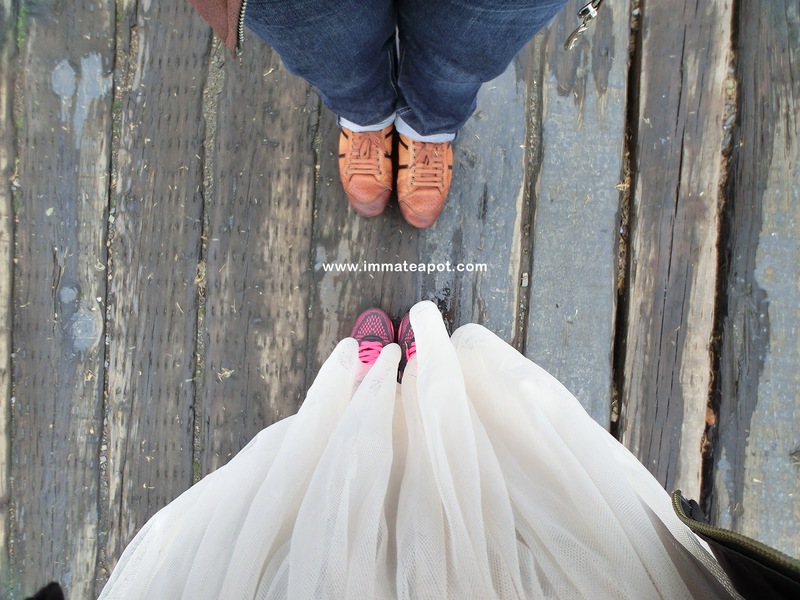 Plus, there were so many insta-worthy places for photoshoooooot! It was kinda risky to jump up on the stone though, but definitely worth the shoot haha. I felt like I was there for jungle trekking. They were kinda disgusting LOL all the fur was damped, like they just back from a bubbly shower. Unlike the usual farm that we visited, all the sheep weren't caged, they were running freely everywhere, we were free to touch, feed and selfie with them. I felt like filming 'Sound of Music 2' here, hop around and sing, "high on a hill was a lonely goatherd, lay ee odl lay ee odl lay hee hoo ~"
A selfie with the sheep! Pst...closer look of the fur. I was so happy that I have like tons of photo taken here with the wide green scenery that looks exactly like the painting, but too bad that there wasn't any appearance of the alpaca 草泥马. We got wrong information from our friends. 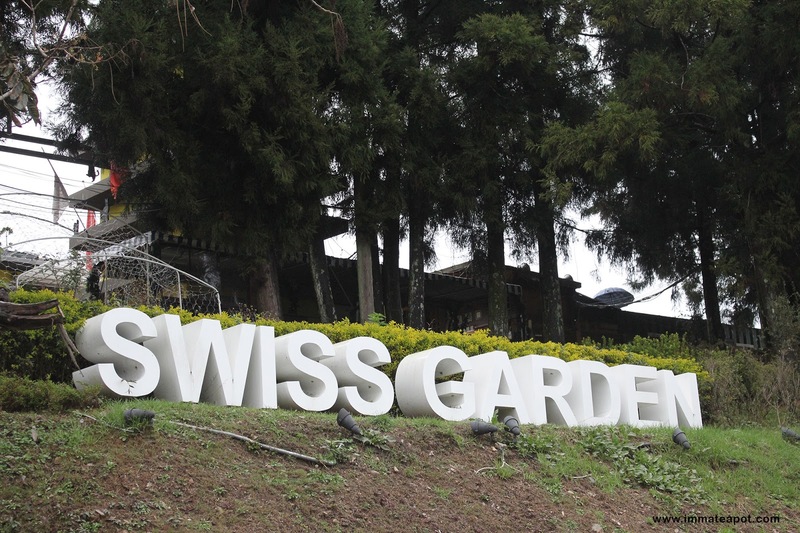 At the Sixth station, we have headed to Swiss Garden 瑞士小花园! 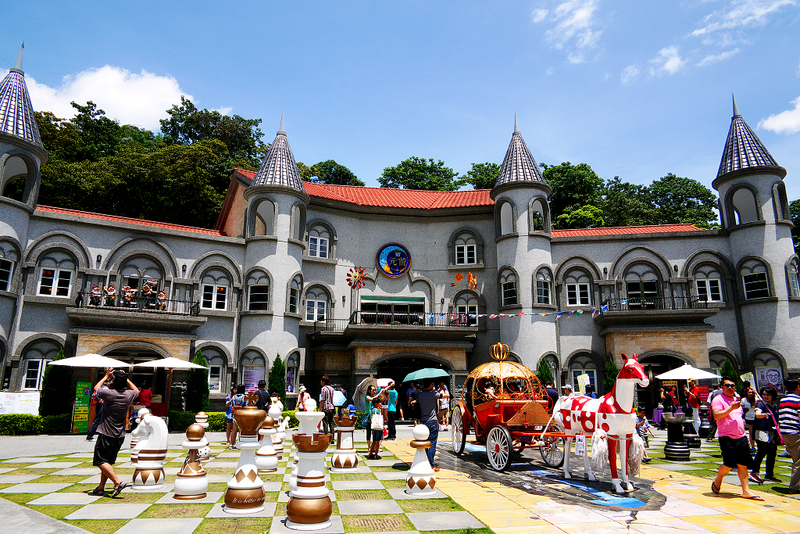 Swiss Garden, which was also known as the Taiwan's Little Switzerland. Inside the swiss garden, there's an innovative place where everything was made by carton! 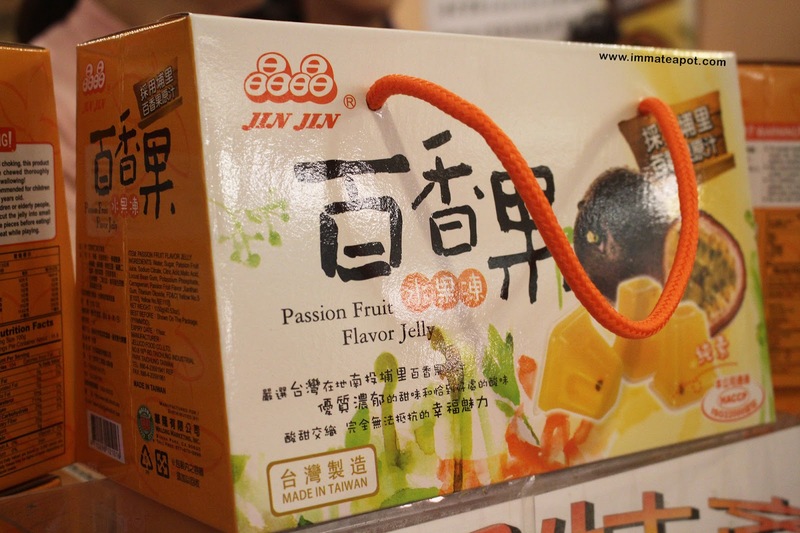 Even the packaging on food and souvenirs, or any architectural designs that you can name. 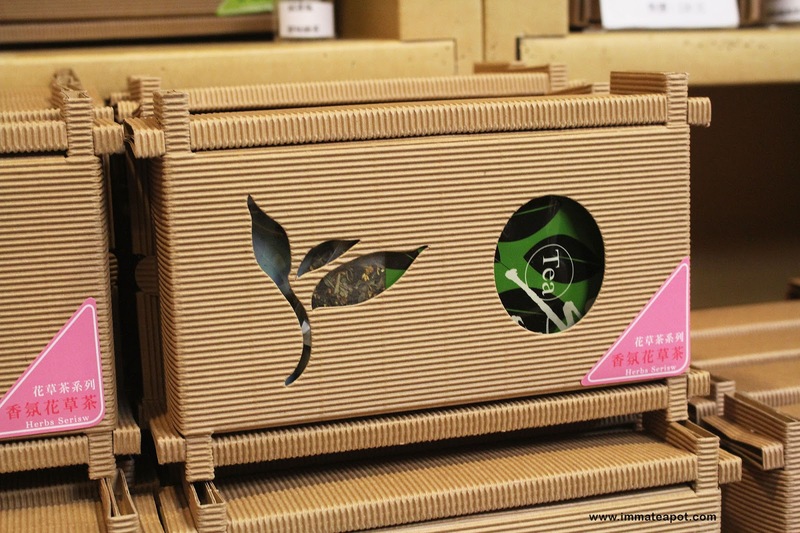 This was a tea packaging, so creative right and of course eco-friendly? 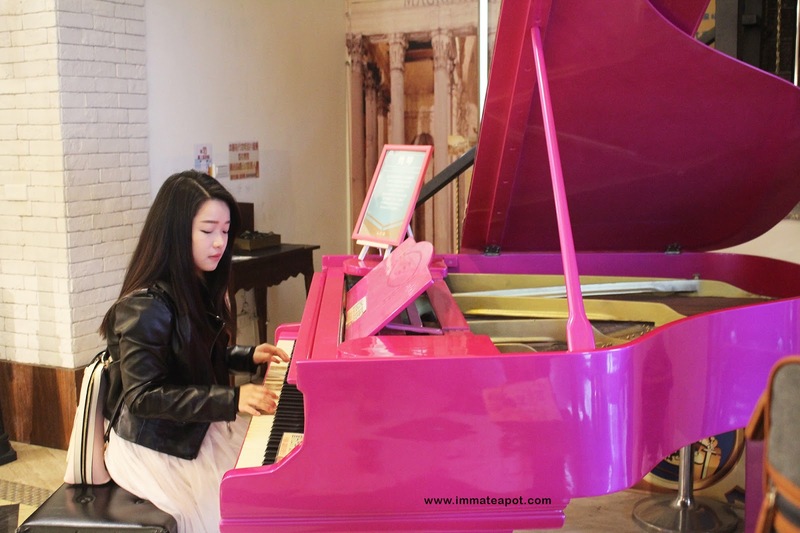 Here's the last station before we headed back to Taichung - Shangri La Music Villa. 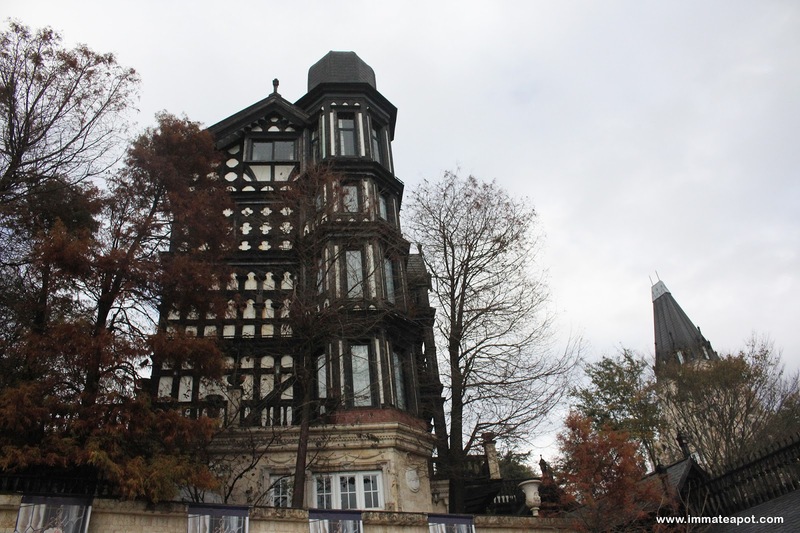 It was a real gorgeous old England kind of architectureal building that situated 10 minutes away from the CingJing farm. 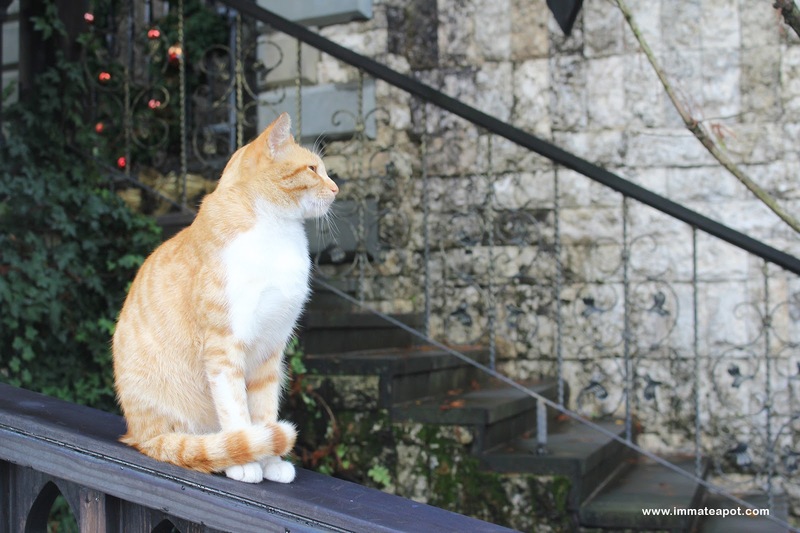 Spotted a cat which my boyfriend thought it was a fake cat LOL It sat still without moving and the tail swirled around its body. The view here was magnificent! We got so thrill to see the spectacular views of rugged mountain, green forest, stunning sky and all the tiny building from top! 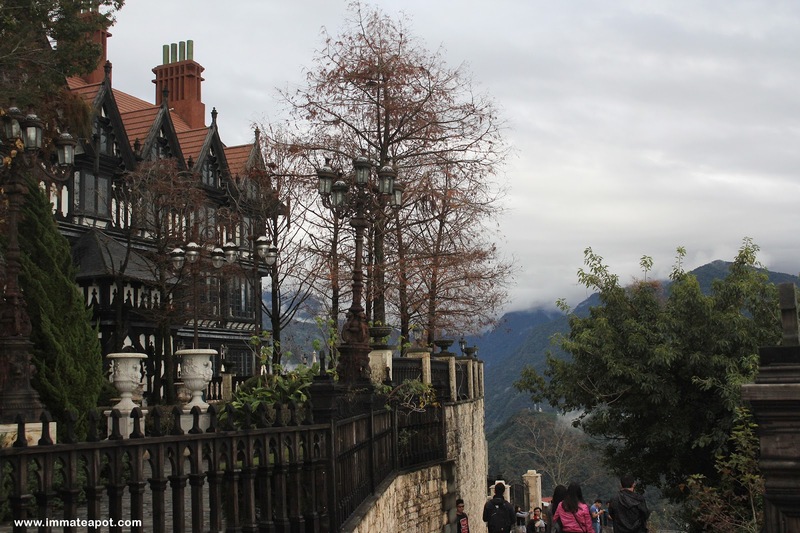 OMG, I was so immersed in this place that I thought I was travelling in European country. Just can't stop taking selfies and I really don't mind to do a photo shoot here. 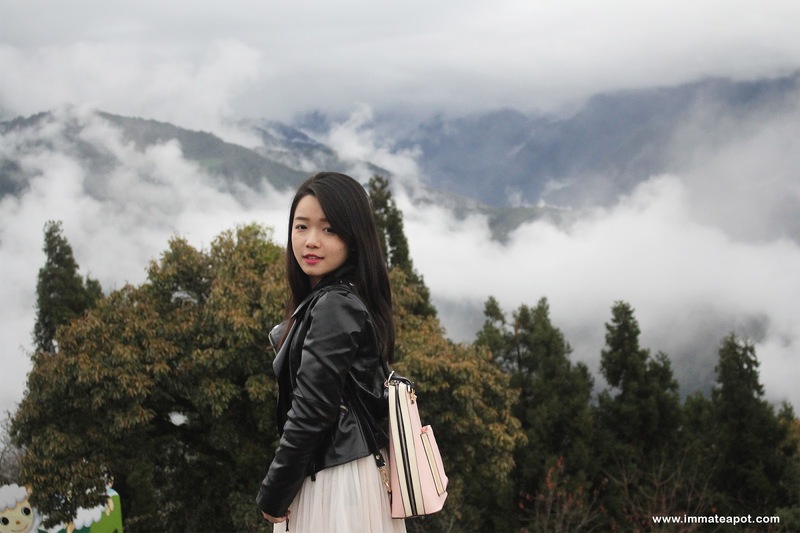 It was an unforgettable trip in CingJing, where I got to see and feel all the awe-inspiring scenery there out from the town, the fresh air, the wild greenery and the clear blue sky! 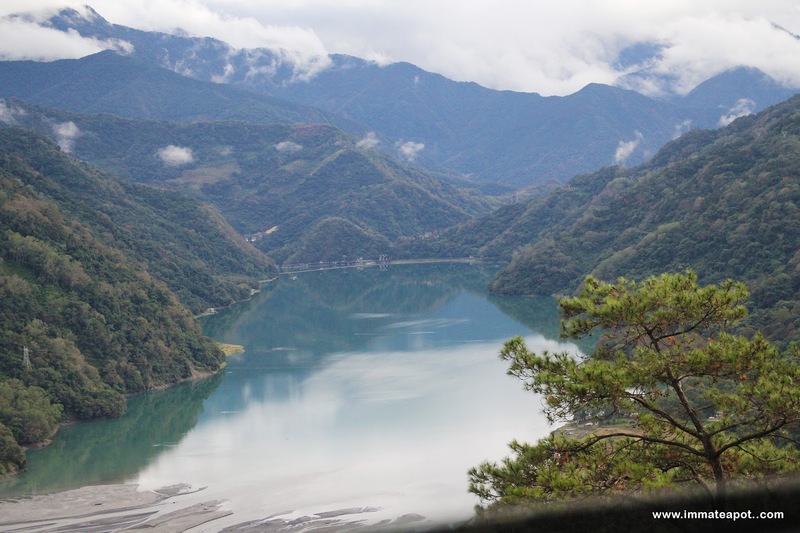 Last but not least, along the way down from the peak to Taichung, we spotted a secluded place - with a river that sided by mountain, with the analogous colors of green, turquoise and blue! An infinite serene and tranquil view! 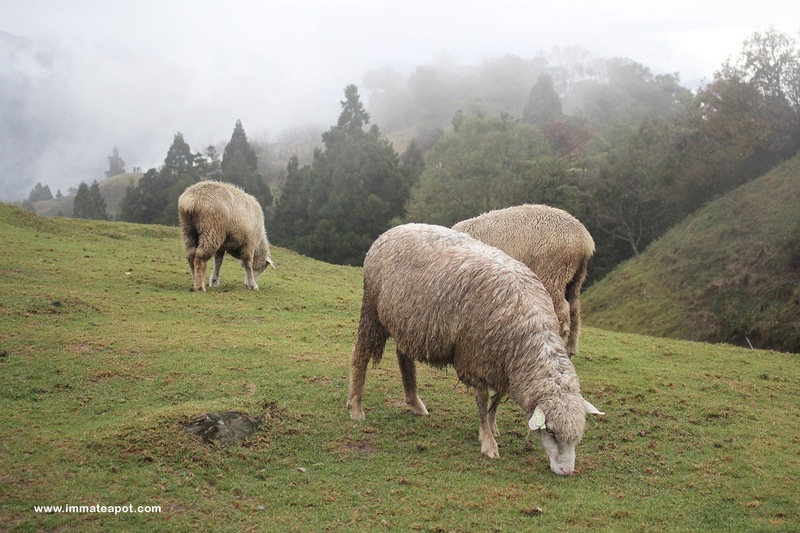 The food, the sheep and the view! Everything so awesome here! i heard Taiwan has a lot of amazing food. The scenery is defintiely beautiful. Thanks for sharing. loving the dim sum plus pretty blogger there.. loving your eyebrow shape.. nice scenery view.. nice place to visit. I'm so gonna put Taiwan in my wishlist. Btw all the pictures are so pretty, what camera are u using? 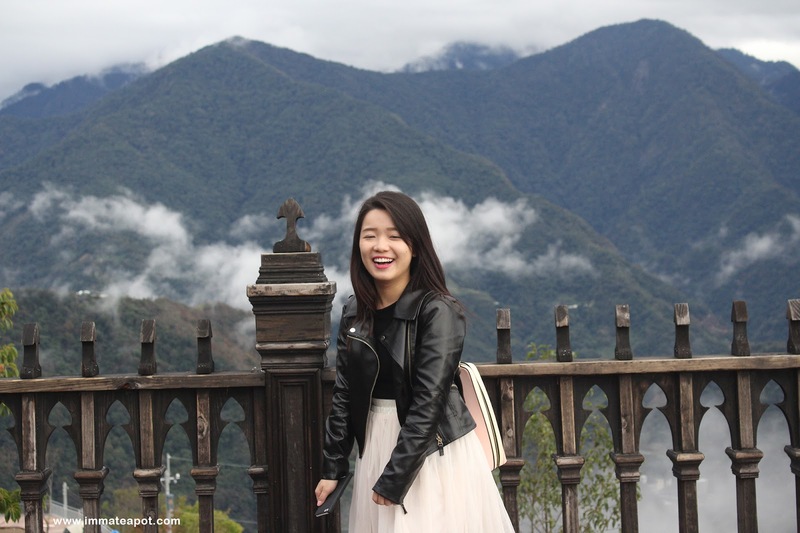 This is great post!My Taiwan trip is schedule on end April 2016. Great tips for me. Hey I like your dress up and the beautiful scenery that feeling like a dream country to go. Your photos are way tooo cute! haha. 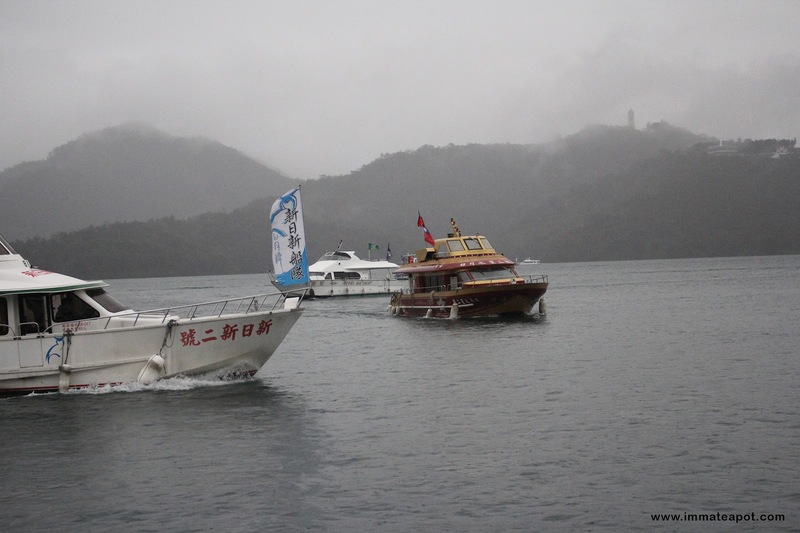 I miss taiwan, great to be reading your blog to recall those memories. such a beautiful place, with super nice people. Such a wonderful time you had in Taiwan. I doubt I would enjoy myself this much as language is a barrier for me. wow that is really lovely there, i thought Taiwanese food would be the highlight but actually it's the nature! 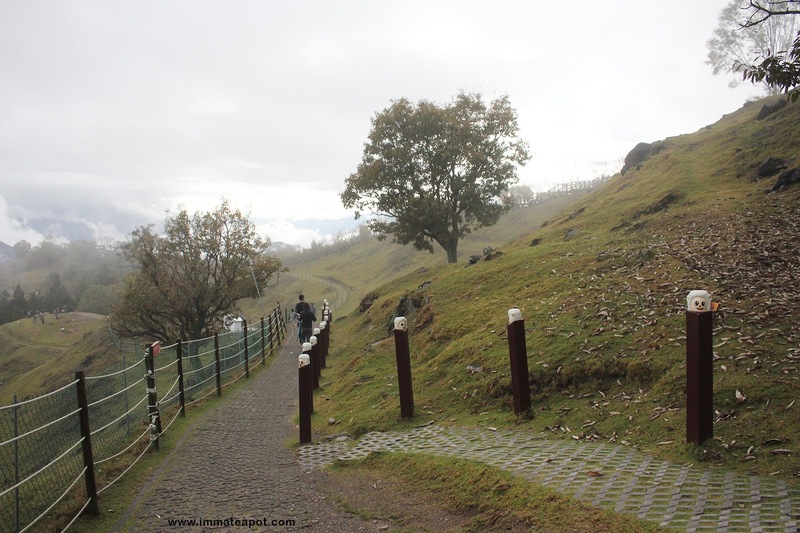 Although I had been there for twice but still wish to revisit this wonderful country. OMG... I want to go back to Taiwan again. Miss their street food so much and also their face masks hehehe. Lucky you go there when the weather is cool because over here I feel like I am in the over 24 hours. 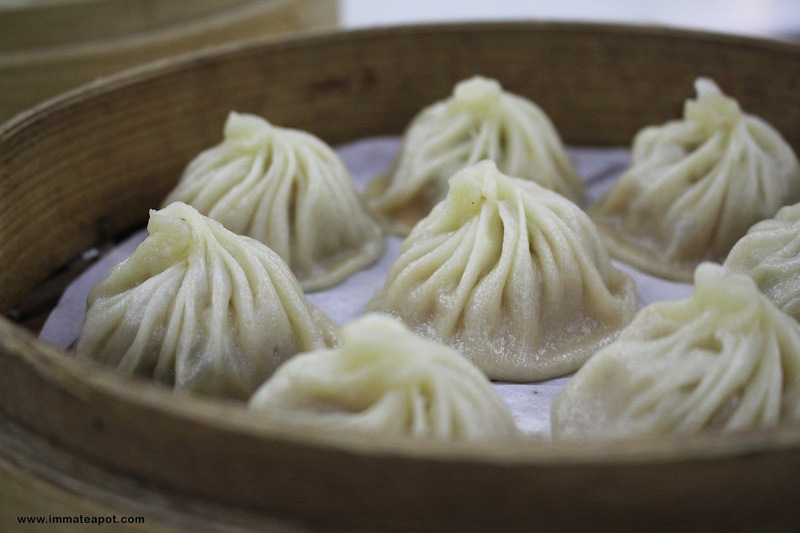 Beautiful place and dimsum looks so tempting perfect for the weather there. Taiwan really a nice place to visit. i spot salty Soy milk and first time I heard of it. Must be taste good. Hope can visit Taiwan soon. Colorful place, yummy food and natural beauty. All look awesome! looks like an awesome trip and you seem to blend right in like the locals there. love the clear pics. I miss the food there so much! 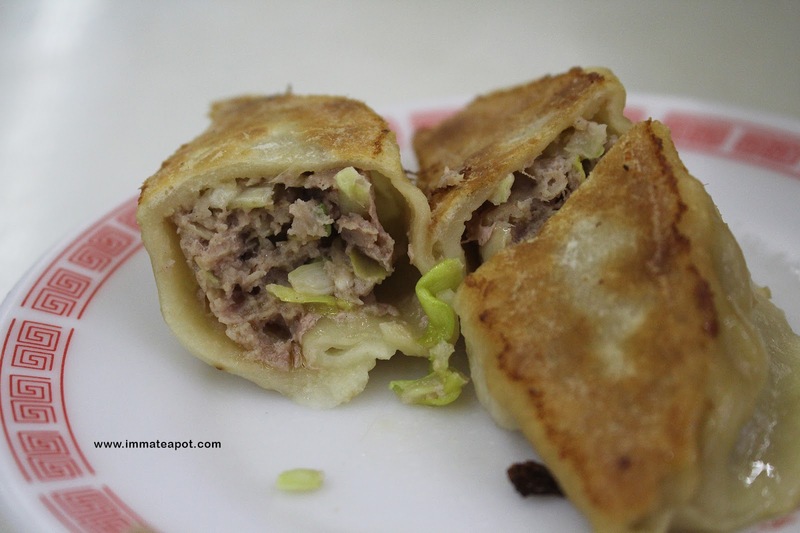 The siu long pau is really much more delicious than the local one.